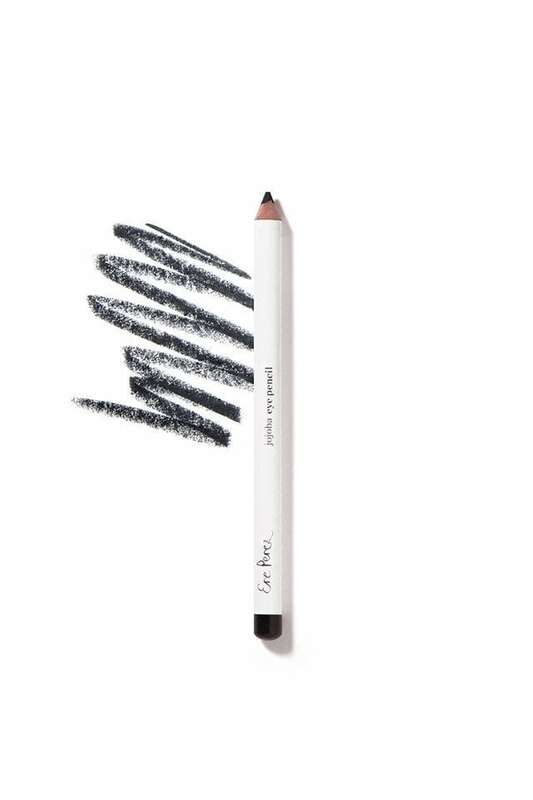 Ere Perez Organic Jojoba Eye Pencil uses a soothing jojoba oil formula, 100% natural and excellent for sensitive eyes. 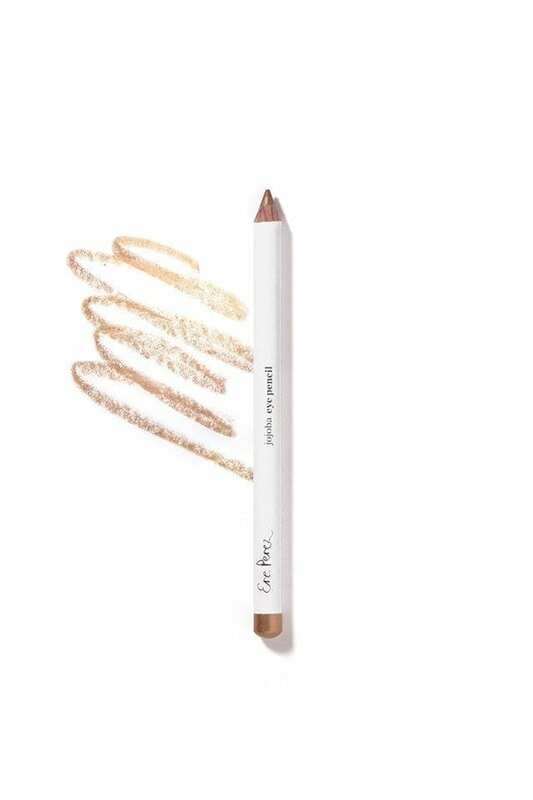 The light-weight texture makes it easy to apply and is available in 8 shades! 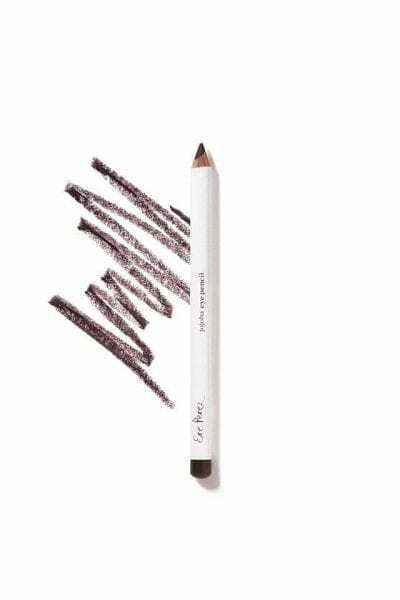 Black: Very black eyeliner that delivers precision lines to expertly frame your eyes. Can also be smudged before drying for a dramatic look. 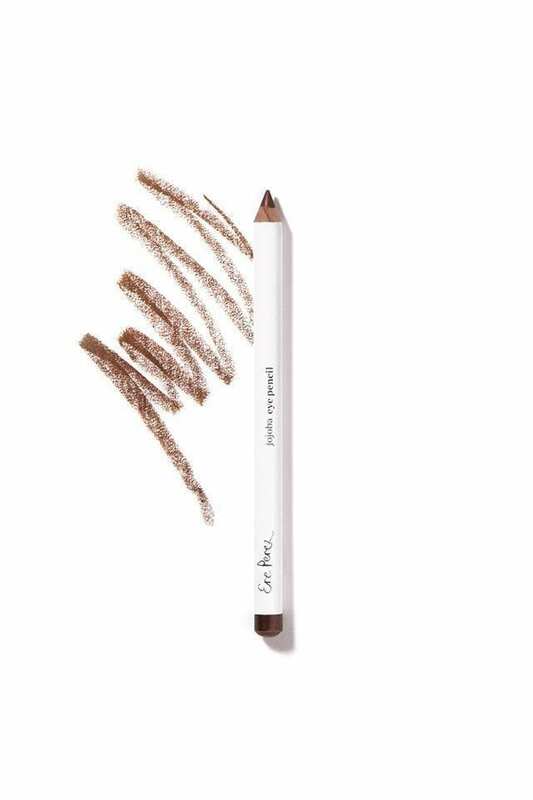 Brown: A must-have for everyone, this great dark brown pencil delivers perfect lines to expertly frame your eyes. This versatile brown suits all and can be worn day or night. 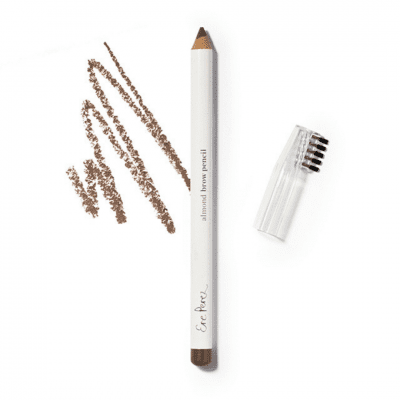 Clay: Natural soft eyeliner pencil with jojoba oil in light brown. 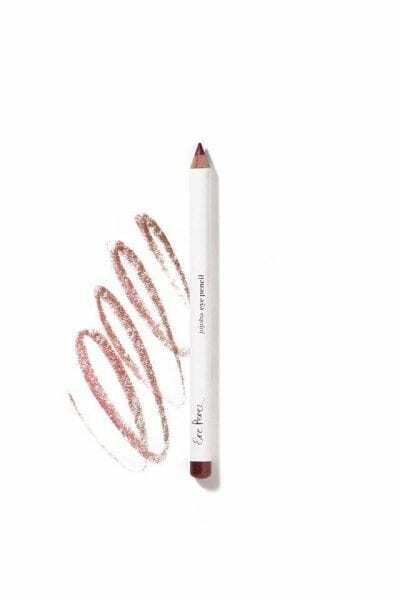 Copper: Natural soft red copper eyeliner pencil. 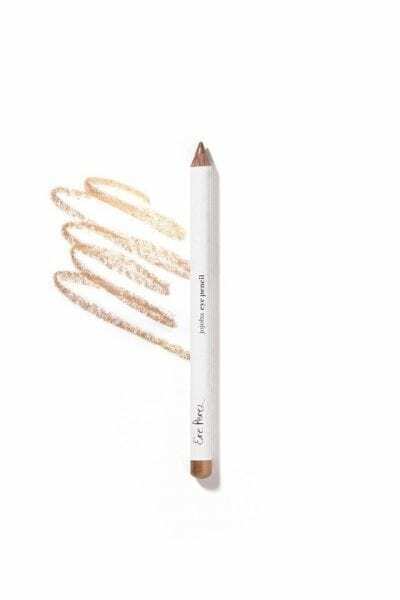 Gold: Natural soft illuminating eyeliner pencil in gold. 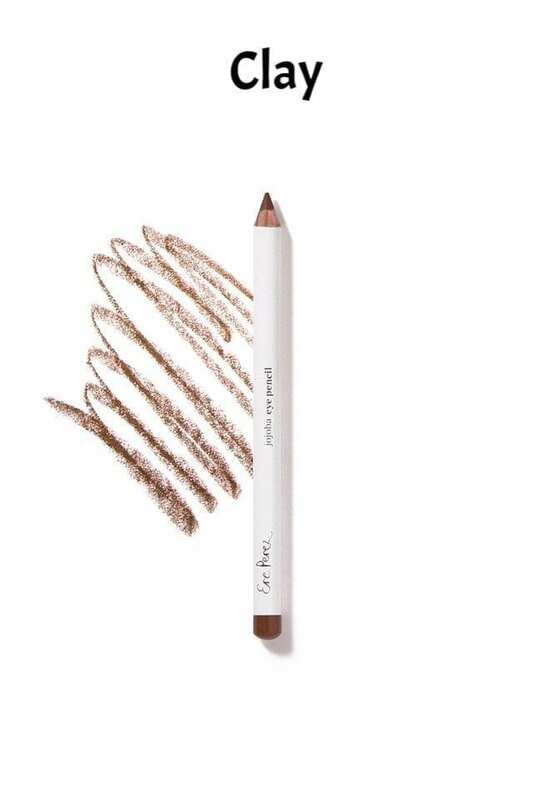 With jojoba oil for sensitive eyes. Brighten up! Stone: Natural soft eyeliner pencil in slate grey stone colour. 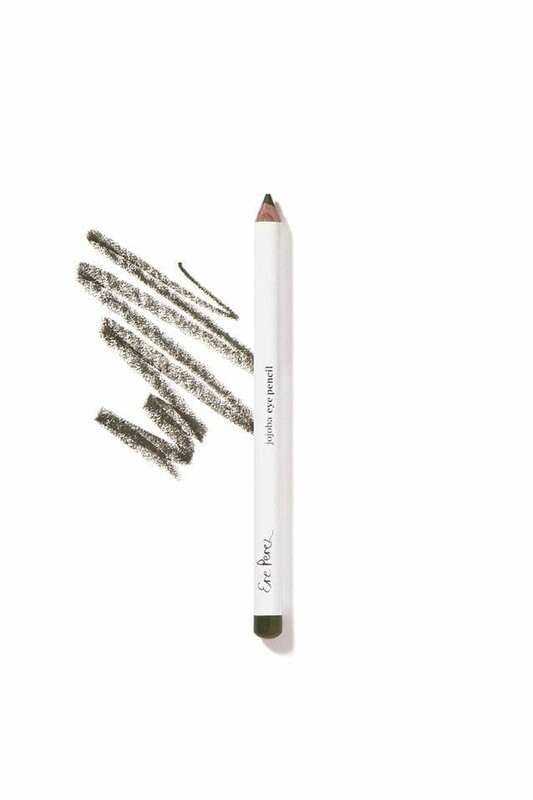 Forest: Natural soft eyeliner pencil in deep forest green. Bronze: Natural soft eyeliner pencil with jojoba oil in bronzed brown. 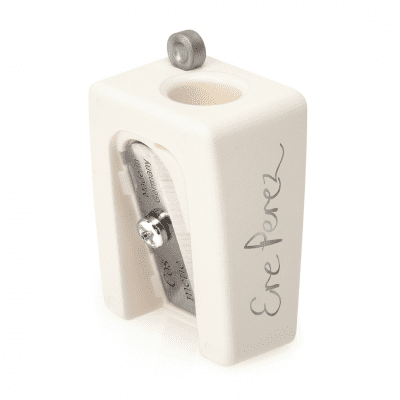 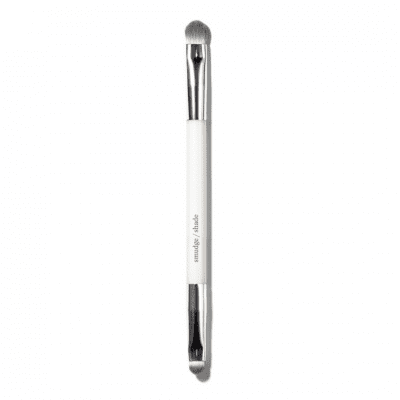 First, sharpen eye pencil with the Ere Perez Eco Sharpener to achieve a round point for a smooth application. Next, connect the dots in a sweeping line along the eyelid. 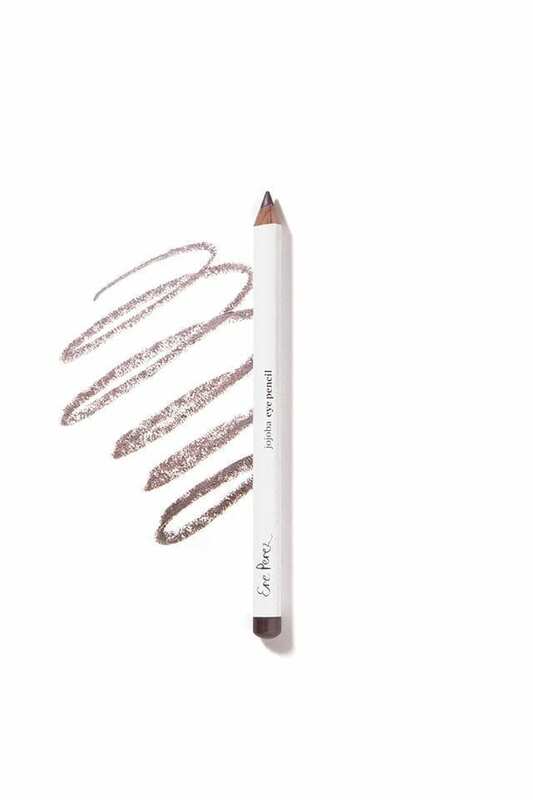 For a smudged effect use the eco vegan smudge & shade eye brush over line to blur edges.